Home Zouk Maya Cool Feat. 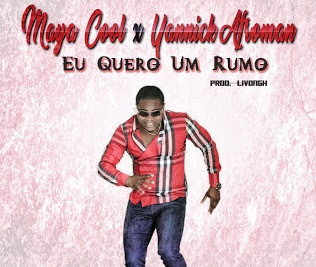 Yannick Afroman - "Eu Quero Um Rumo"
Maya Cool Feat. Yannick Afroman - "Eu Quero Um Rumo"